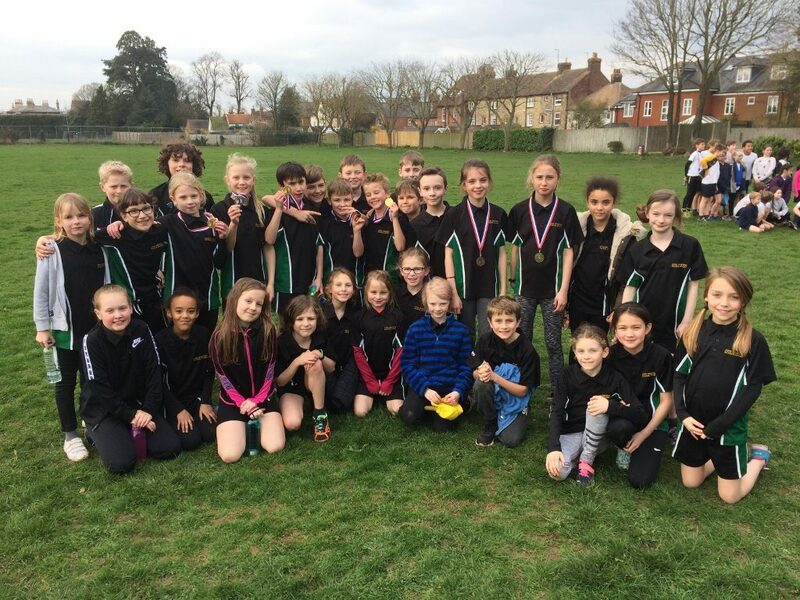 On Tuesday 19th March, our KS2 Cross Country Team took part in a friendly race against Tetsworth. Twenty children were selected from our school and we were pleased because they all did so well. Mr Nutt stated that ‘the children were outstanding’. Both Evie and Elliot got first place during the Year 4 section of the race with Caitlin and Alex taking second place. We also got first place positions in Year 6 by Guy and Danielle. We are incredibly proud of our Cross Country team and how well they are performing this year. Next month, we will be competing in the County finals. We wish them all good luck and hope they do well.